Vodacom Business today announced it has recently partnered with financial and business management platform Fiskl to provide mobile and digital services to entrepreneurs and small businesses in Africa. Fiskl is a mobile-first financial and business management app that has re-designed the way day-to-day finances are managed in a small business. The mobile app will help give entrepreneurs an instant overview of their daily finances and the ability to manage their business and staff from anywhere at any time, thus empowering them to not only efficiently manage their cash flow but also to focus on growing their business. Vodacom Executive Head for Enterprise Mobility Services, Anthon Muller, explains that Fiskl will be integrated in Vodacom's business service range, allowing customers to add Fiskl to their business apps. 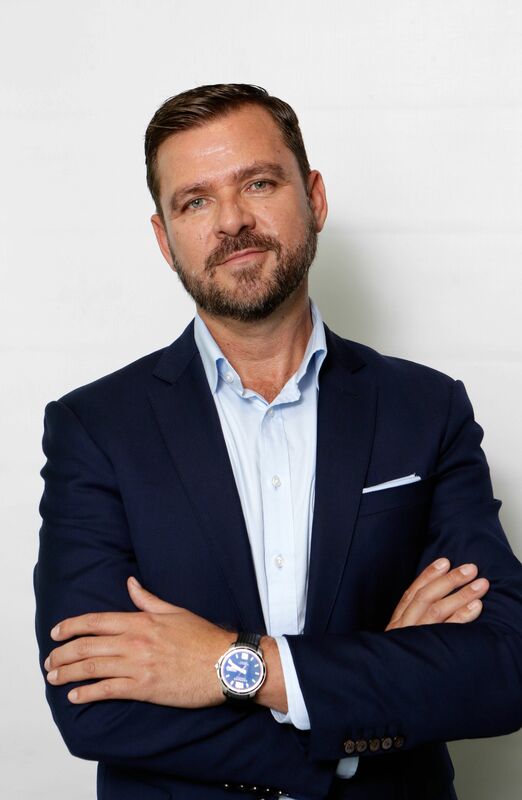 By offering local pricing, ability to invoice in over 60 languages and over 150 currencies, Muller said Fiskl appeals to an increasingly global and highly mobile set of entrepreneurs, especially in Africa, where Fiskl already has customers in 11 countries and Vodacom offers customers up to 30% savings when they purchase the product. 'We are proud to partner with Fiskl to bring mobile and digital technology together for South Africa’s small businesses. Through this collaboration, Fiskl will be integrated in Vodacom’s business offering, allowing any customer to easily add Fiskl to their business apps,' said Muller. Visit Vodacom Business online to see how we can work with you to resolve your business challenges. In Office365 you get top-level email and calendar services right through your browser or a mobile app. It is one of a few similar online services, but Office365 is the market leader.